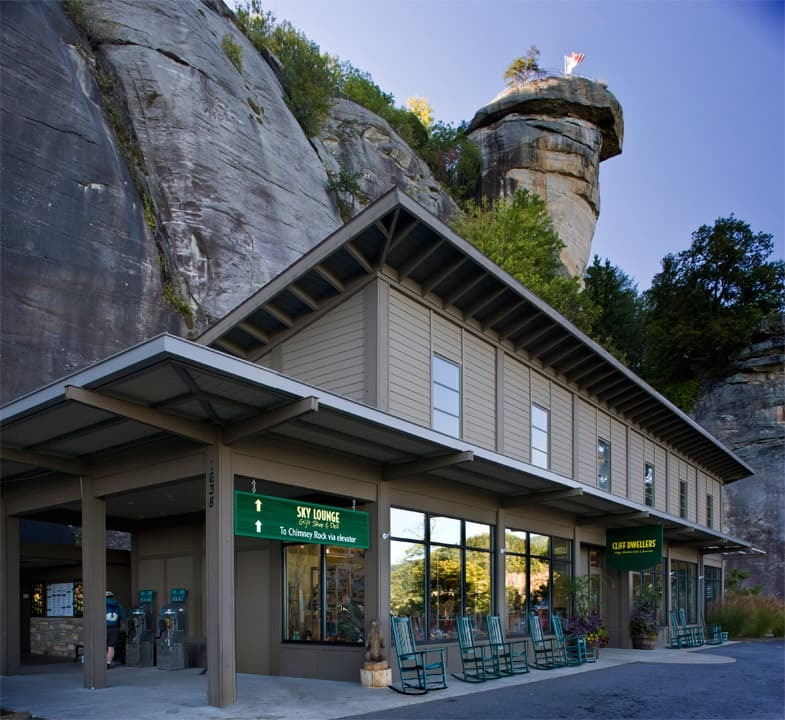 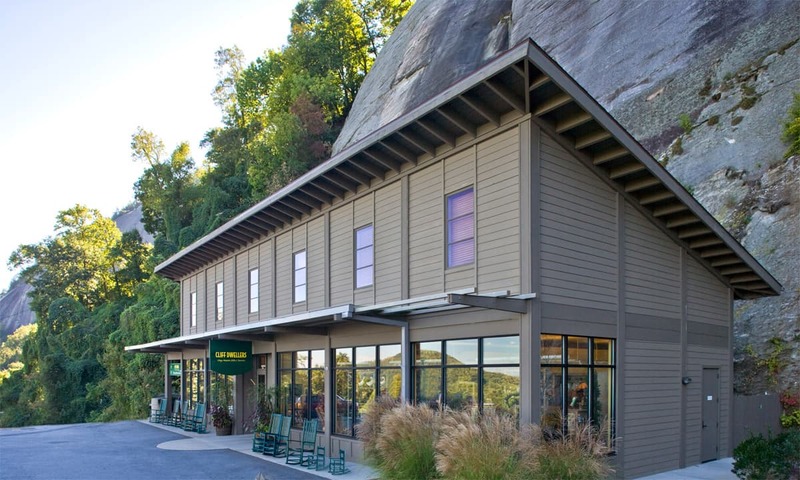 Samsel Architects was commissioned to design the new Visitors Center at Chimney Rock Park. Situated at the base of the “chimney” the building provides a sheltered gathering spot for those ascending the elevator to the top of the rock. 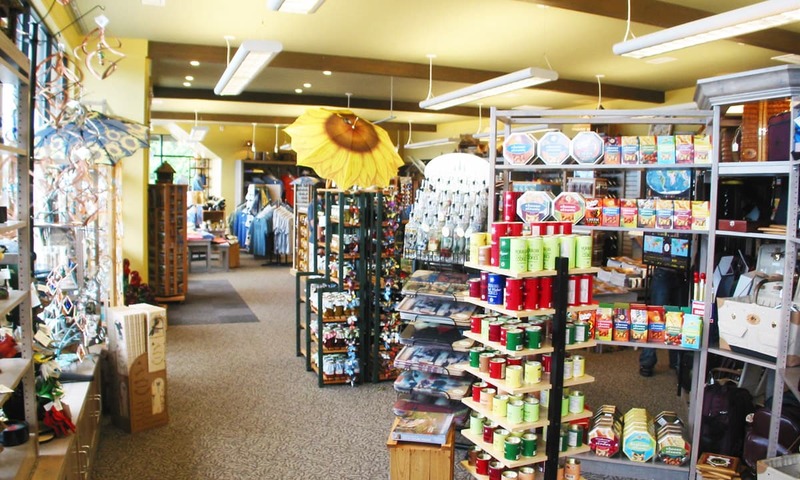 The main level includes an information station, retail shop and restrooms.